Pablo Picasso had once quoted, “The purpose of art is washing the dust of daily life off our souls.”, and his statement signifies the importance of art in our regular life. Kalaa Sanskriti very well understands the importance that art holds and hence, creates a platform that is solely dedicated to art and art lovers. It is a place where artists and art lovers can indulge in every form of art. It is the place where an artist can unleash his soul and disperse every bit of his being in an ocean of art and creativity. “The essence of all art is to have pleasure in giving pleasure.” Dale Carnegie. Keeping the same in mind and with an aim to mesmerize all the art lovers, we at Kalaa Sanskriti organize exhibitions, symposiums and art camps. These events offer a great chance to the art lovers to meet the like-minded people and exchange their views and thoughts on art. It helps them to broaden their outlook. It also helps them to give a new direction to their creativity and a platform to collaborate with other people. 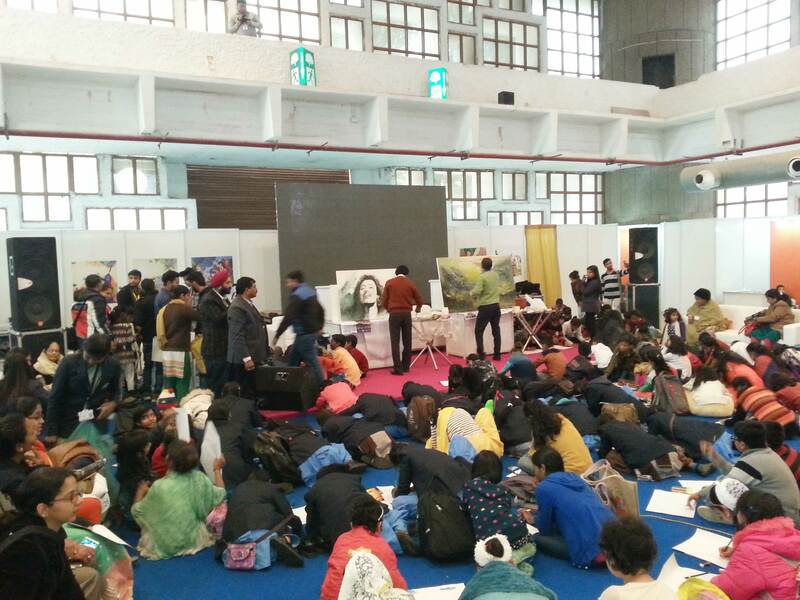 Here, the amateurs get a chance to meet the experienced artists from their field. We are the air beneath the wings of all the new artists. Our exhibitions are a launch pad for the artists who are waiting for their big breaks. They can sell their artwork in the exhibitions and network with new people. We believe that conserving the cultural heritage strengthens the nation in many ways. Our team of professionals are the best for restoration and conservation of art works and antiques. 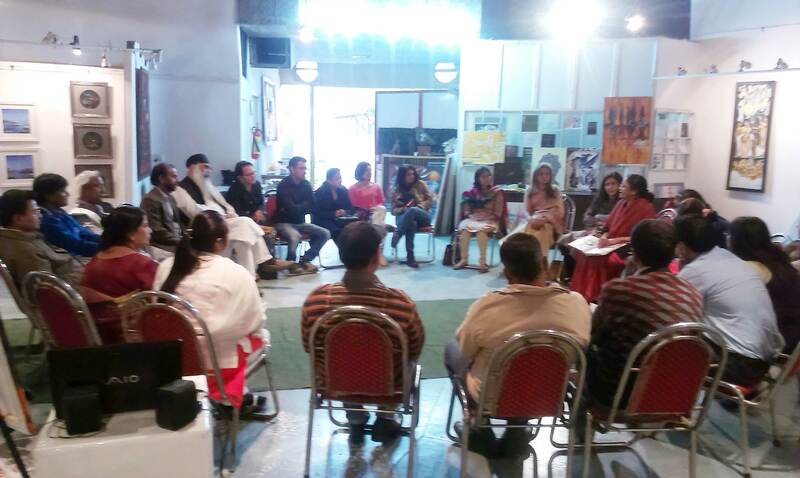 Kalaa Sanskriti offers a platform to the art lovers where they can take forward their love and passion for art. Students can undertake yearly as well as monthly courses in a plethora of art forms. The various courses arespecially tailored keeping in mind the needs of each student. We offer professional courses for the aspiring artists who want to carve a niche for themselves in the vast world of art. Children and adults can opt for six months and three months courses as well as monthly hobby classes.We also conduct special classes on Saturdays and Sundays.Underprivileged women and children can benefit thru our free sessions specially conducted for them. The students can take art classes in various areas like drawing, sketching, painting, Indian traditional paintings, graphics, sculpture, clay modelling, pottery, handicrafts and photography. Kalaa Sanskriti has dedicated more than three decades to appreciate, promote and conserve art.